District Growth is located in Washington DC. They are dedicated to serving their clients the best way possible through their homes. 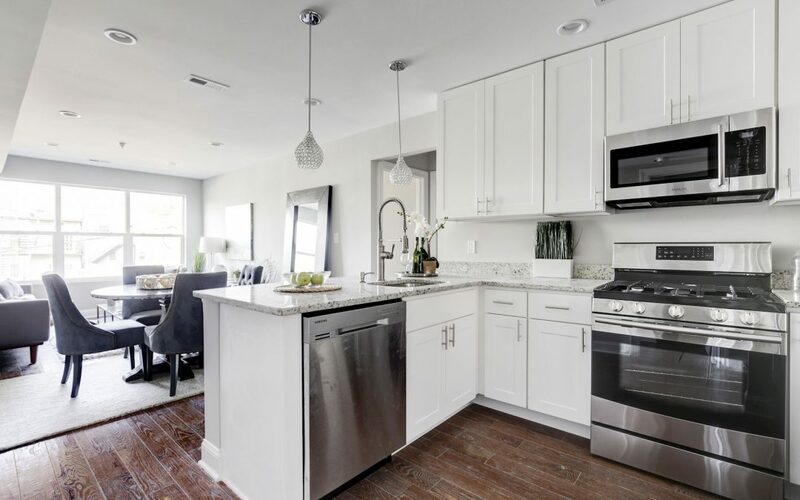 Whether their client’s desire is to create exceptionally affordable housing or an elegant luxury condo, their aim is to see the District Thrive. 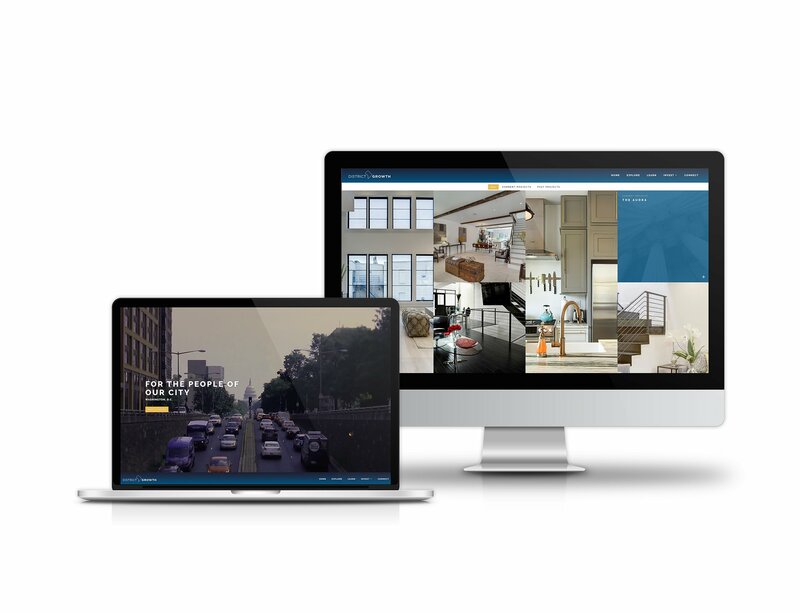 We worked with District Growth to provide them with a website where they can attract potential customers with their portfolio of living spaces. A contact and about page offers more information on District Growth. Visitors of the website are also able to learn about investment within District Growth.